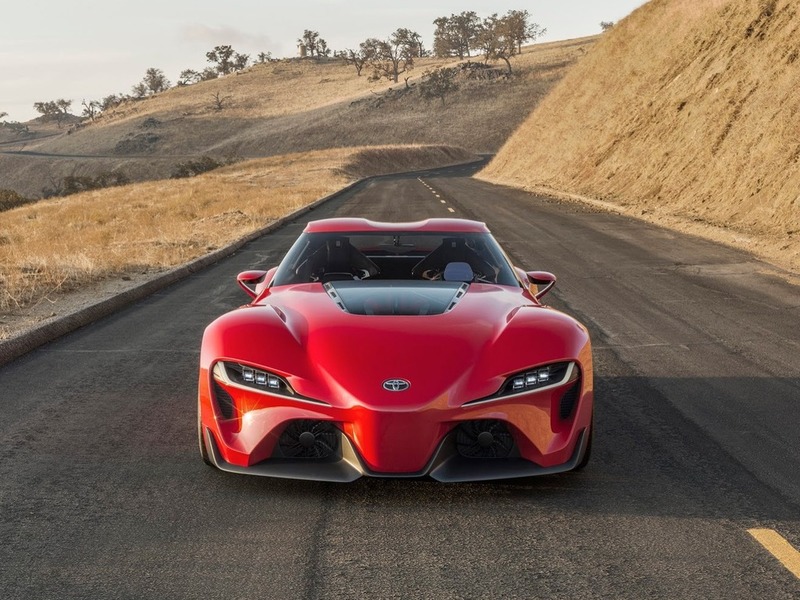 The company of Toyota up to the opening of an auto show in Detroit carefully hid from public, conceptual super car FT-1. 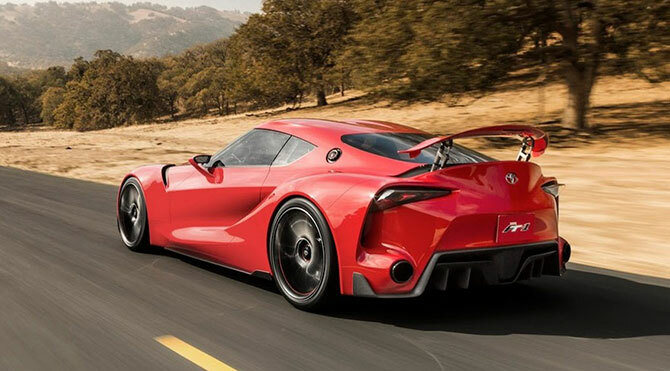 Among admirers of mark hearings about the next version Supra, though the car – only an image developed for a computer game went live, but FT-1 will be something big. The information on a new sport coupe of Toyota to which can manage the legendary name Supra, any more the first day circulate in a press. Earlier it was informed that Toyota will develop a novelty together with BMW, but details about this project while are not present. And the information on the new concept car only adds fuel to the fire. 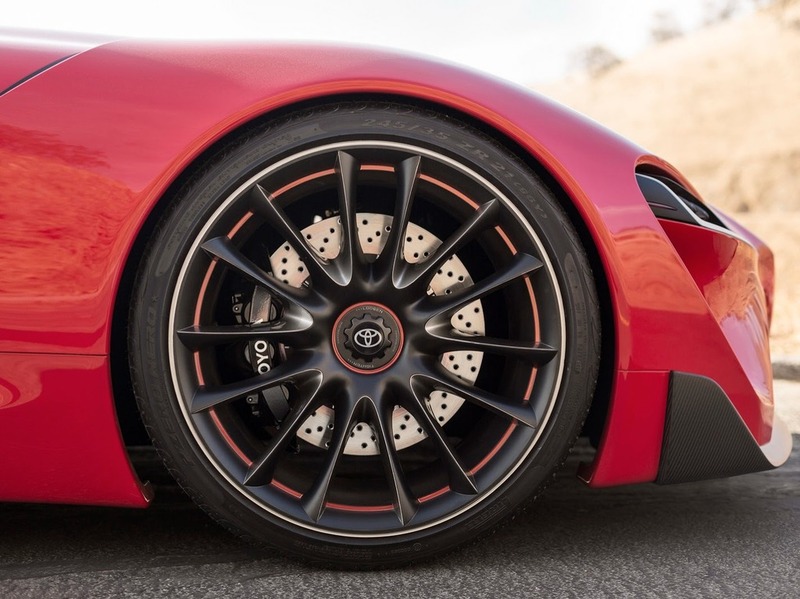 However, about details of super car FT-1, it’s a little too soon. In the company notice that FT-1 is one of variants of the further development of style “Toyota”, inspired legendary past cars of Toyota: Celica, 2000GT, MR2 and Supra. Itself concept it was created in the Californian studio of mark, and the image of the car intended, first of all, for 6 series of popular computer race Gran Turismo – to show in computer games modern design decisions begins more and more fashionable at world manufacturers. Besides itself concept represents only a breadboard model with interior, but without transmission and the engine. Nevertheless, front engine configuration and a rear wheel drive of sport coupe FT-1 assume installation of the highly effective engine. While super car FT-1 it is necessary to master virtual space.